The Carat Assuro tyre from Fulda is a great option that offers excellent performance at all speeds and in wet and dry conditions. The grip level is great and water drainage is at a high level to prevent aquaplaning, which is important for your confidence and safety while driving. These well-balanced tyres also offer excellent comfort and smoothness while driving that make every journey more relaxing and enjoyable, while reducing road noise significantly. 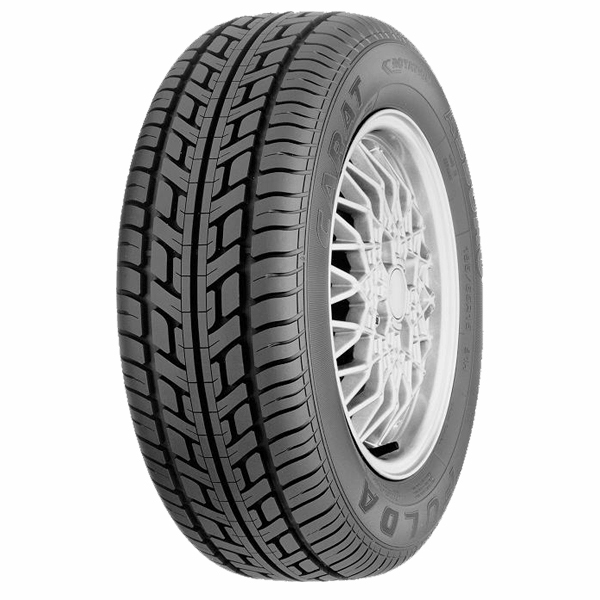 Don’t miss out on these great Fulda tyres.